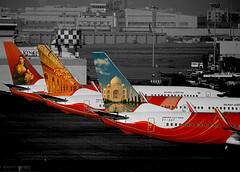 Airliners-India :: View topic - Happy Independence Day!!! Posted: Sun Aug 14, 2016 8:58 pm Post subject: Happy Independence Day!!! Happy Independence Day every one!! !